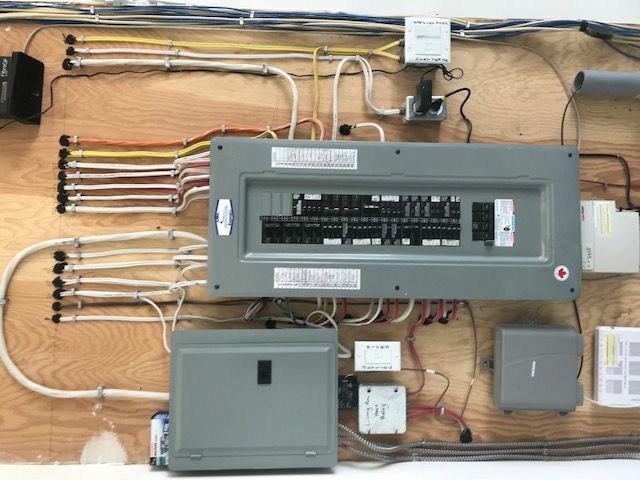 Contract Electrician St. John’s | Services | Starlite Electric Ltd.
Starlite Electric Ltd. is a locally owned business offering electrical contracting services to the St. John’s area for more than 30 years. 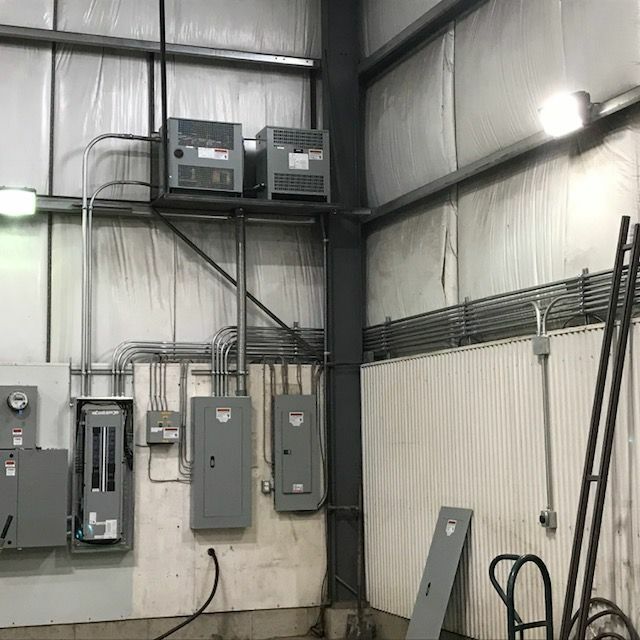 Our dependable, long-term staff have built up a reputation for quality and expertise in all areas of electrical work. 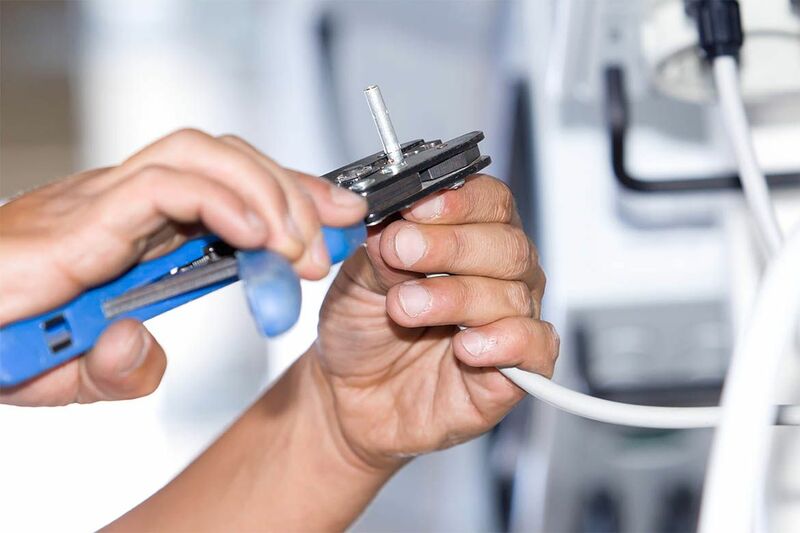 When you need electrical service, don’t take chances – hire the reputable electricians at Starlite Electric Ltd. Give us a call today. 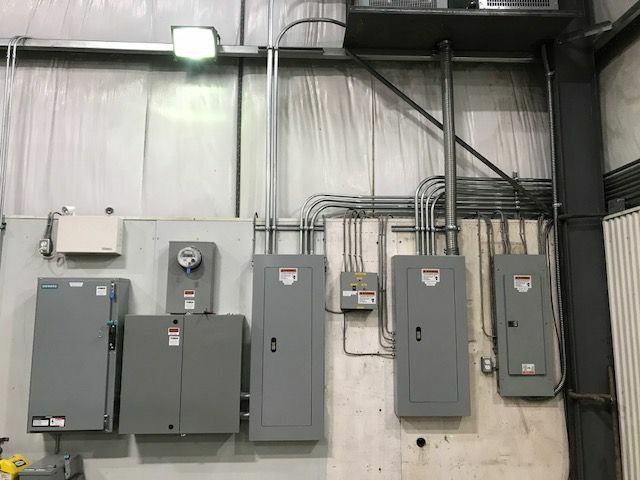 In fact, our licensed and insured electricians commonly contract out for new construction projects, as well as for rewiring older homes. 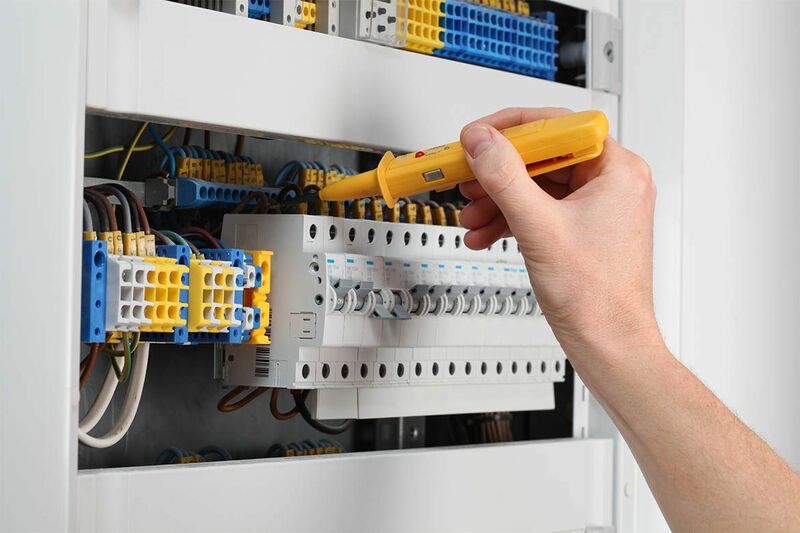 We welcome both residential and commercial clients, offering the latest technology available in our field. 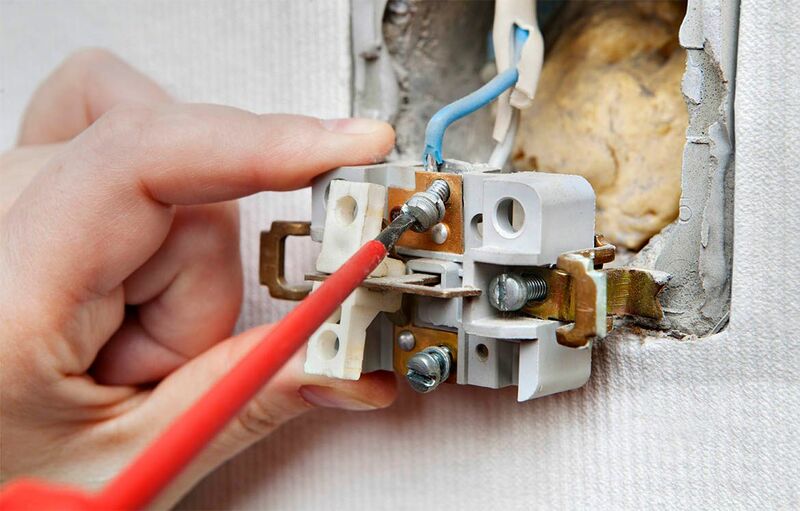 Starlite Electric Ltd. is also available to perform routine electrical maintenance.